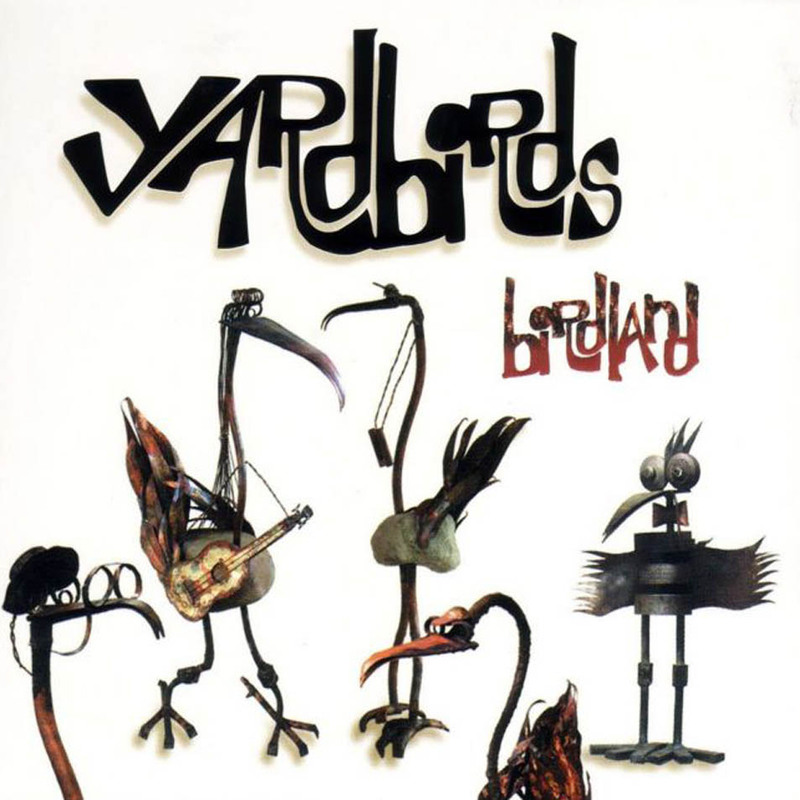 When the Yardbirds were recording their new Birdland CD for the guitar-oriented Favored Nations label, they made sure to feature company prez Steve Vai on the remake of their 1966 hit, “Shapes of Things”. The quintet also encouraged such six-string stalwarts as Jeff “Skunk” Baxter, Steve Lukather, Slash, Brian May, and Vai’s former guitar teacher, Joe Satriani, to get their licks in on other tracks. Since the band has in the past included rock guitar’s Big Three—Eric Clapton, Jeff Beck, and Jimmy Page—founding drummer Jim McCarty is used to supporting godlike talent. Still, the 59-year-old skin basher was thrilled by Birdland’s recent guests. After a three-decade break, McCarty resurrected the Yardbirds name seven years ago, hooking up with original rhythm guitarist Chris Dreja. 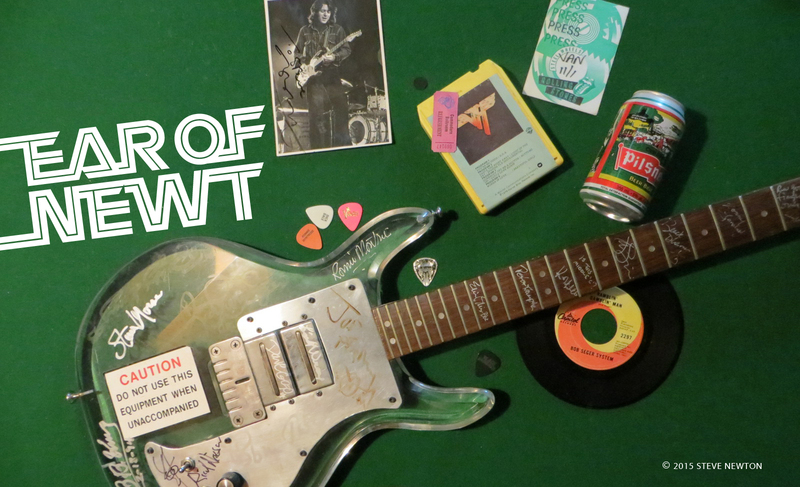 They enlisted Detroit vocalist-bassist John Idan and onetime Nine Below Zero harmonica man Alan Glen, then set their sights on a lead guitarist who could live up to the band’s pedigree. At first they brought in former Mott guitarist Ray Major, but his playing style didn’t quite suit the granddaddies of garage.